Egyptian Marseilia Real Estate Investment has signed on Thursday a contract with state-run Misr Real Estate Development to develop a fully-fledged urban project in the country’s new capital. Misr Real Estate Development is part of Misr Insurance Holding. 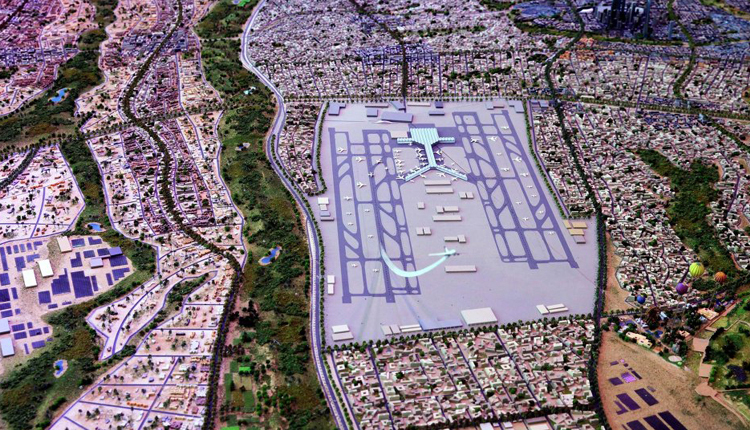 With target revenues of 5 billion Egyptian pounds ($283.3 million), the project will be launched over 42 feddans within March 2019, Marseilia’s chairman Sherif Helew announced during the signing ceremony. “The project is set to include 1,750 housing units, with spaces ranging between 90 square metres and 250 square metres and massive green areas. The built-up area won’t exceed 20 percent,” Helew said.